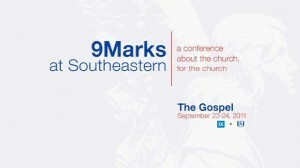 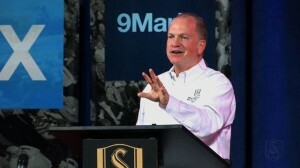 The third 9Marks at Southeastern conference will explore why a healthy church is one that centers its corporate life around the gospel, and how it can do this in everyday life for the glory of God. 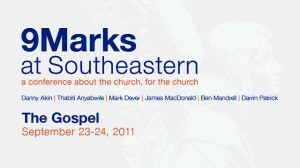 9Marks has traditionally held a panel discussion after sermons in order to offer encouragement and helpful criticism to the preacher. 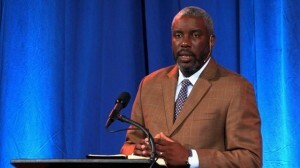 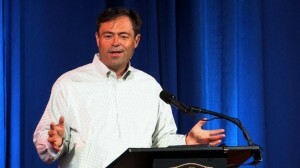 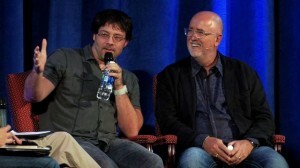 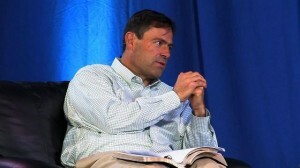 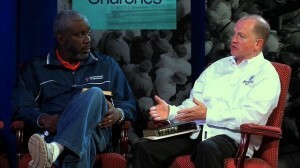 This panel discussion followed Mark Dever’s message at the 2010 9Marks at Southeastern conference.